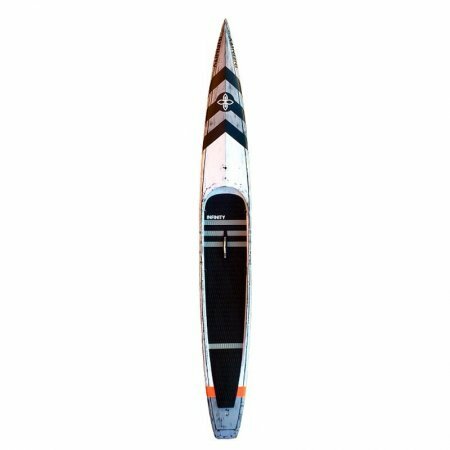 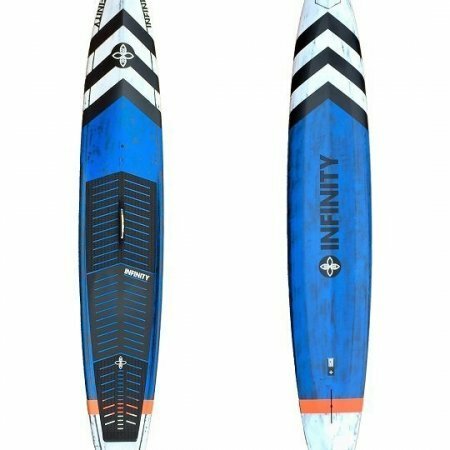 For race or waves, Infinity are cutting edge and now in the UK. 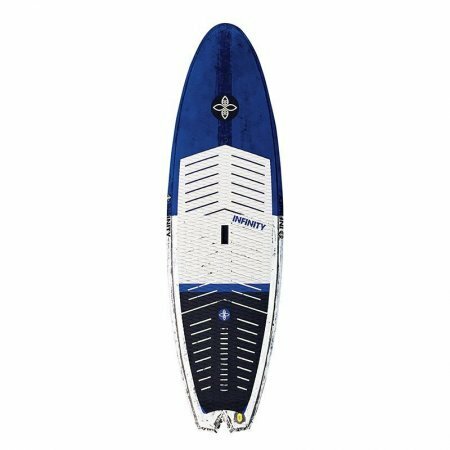 Try the Blackfish for the ultimate race experience or the New Deal for amazing surfing. 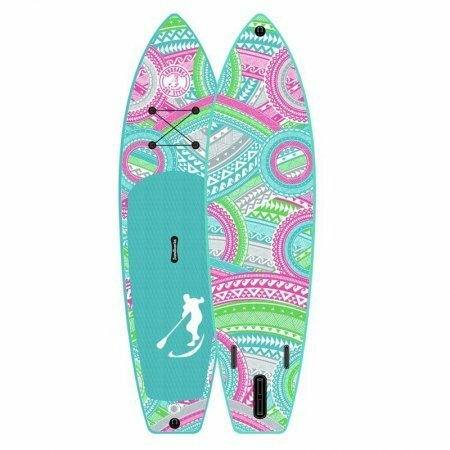 SurfsSup is a specialist sup store in the UK offering both inflatables and hard stand up paddle boards. 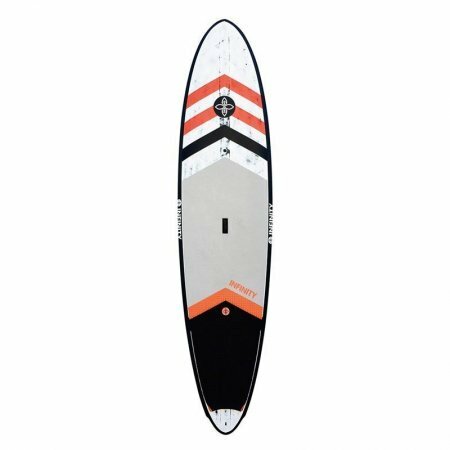 Our shop in Bracklesham, West Sussex offers a large selection of stand up paddle boards that can be tried in our Test Centre so you can make sure the board is right for you. 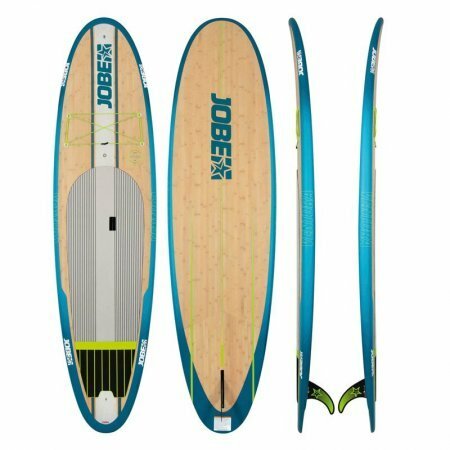 Our range of boards comes from Jimmy Lewis, Jobe, Infinity, Sandbanks SUP Style, SIC, Werner, , Black Project, XM. 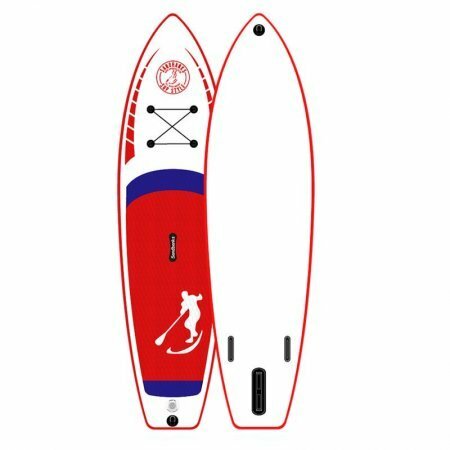 We have some help guides online that can help you to better understand the products we offer and how they could work for you including our SUP Buying Guide, Paddle Guide, Hard boards, Inflatable boards. 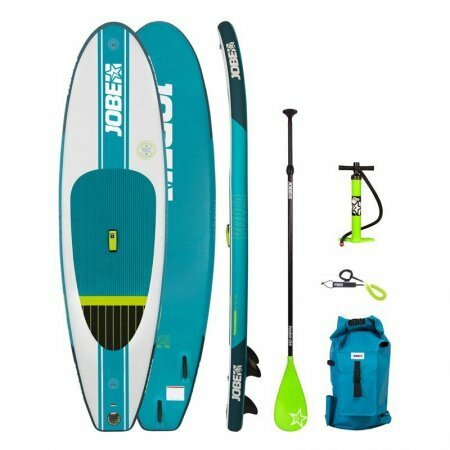 SUP Paddles, SUP boards, Accessories.